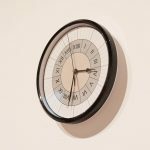 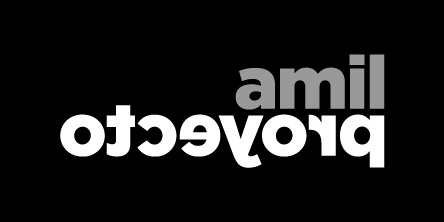 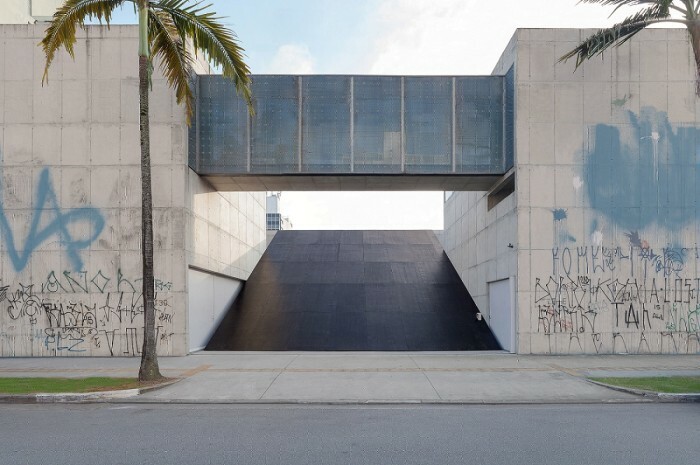 Galeria Leme presents the third site-specific commissioned for SITU, curated by Bruno de Almeida, giving continuity to a broader research on ways of thinking and discussing the production of (urban) space through a dialogue between art, architecture and city. 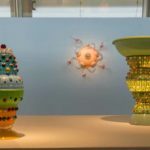 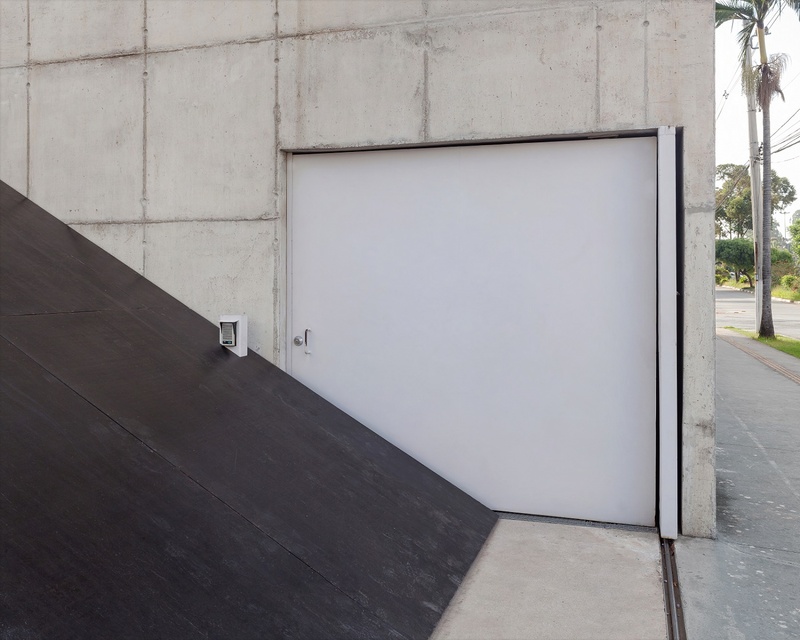 SITU invites Venezuelan artist Ricardo Alcaide to devise a work that results from a reflection on the urban context understood as a broad physical-social matrix, and that simultaneously relates to the exterior of the gallery’s building and to the adjacent public space. 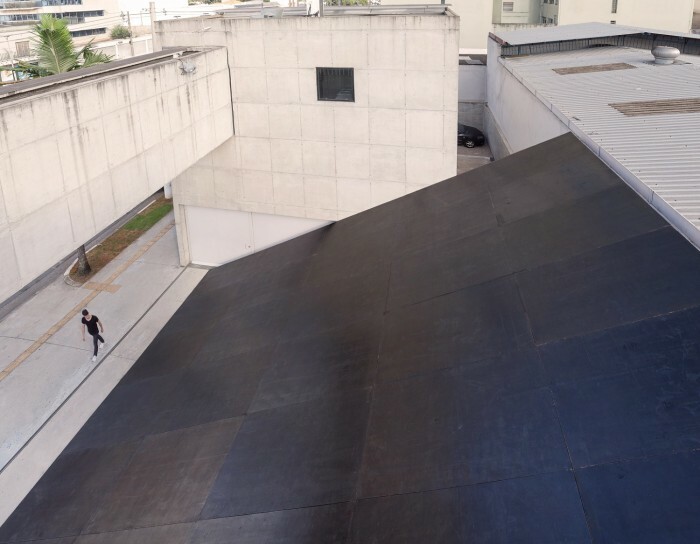 Ricardo Alcaide designs a large black geometric volume that occupies almost the entire outdoor patio of the gallery. 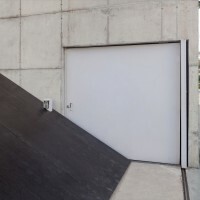 The face that presents itself to the passersby develops in ramp from the ground, closer to the sidewalk, rising up to six meters until the top of the wall at the back of the courtyard. 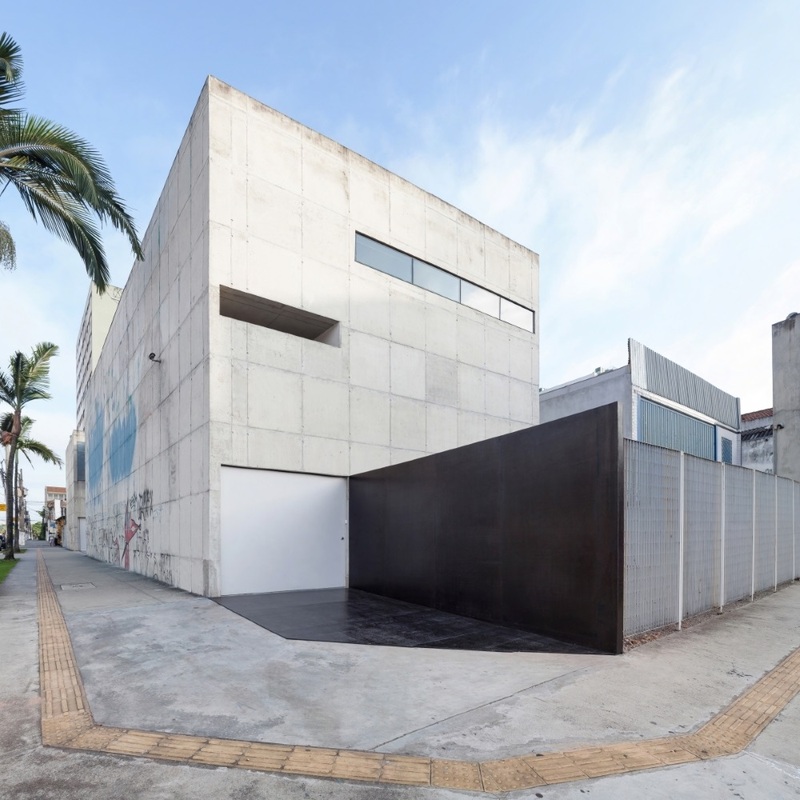 The volume diagonally dissects the gallery facades, nullifying the external space and almost entirely blocking the two entrances to the building. 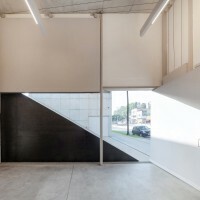 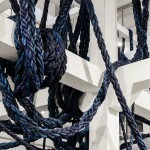 For the construction of this monumental element the artist uses a wood that is commonly used in construction as a framework for molds of in situ concrete, the same construction process of the gallery’s walls. Due to the obstruction of the normal access into the building, Alcaide displaces the entry to the opposite facade, using a door which is customarily closed. 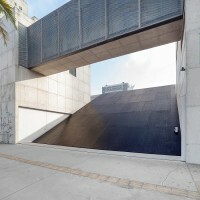 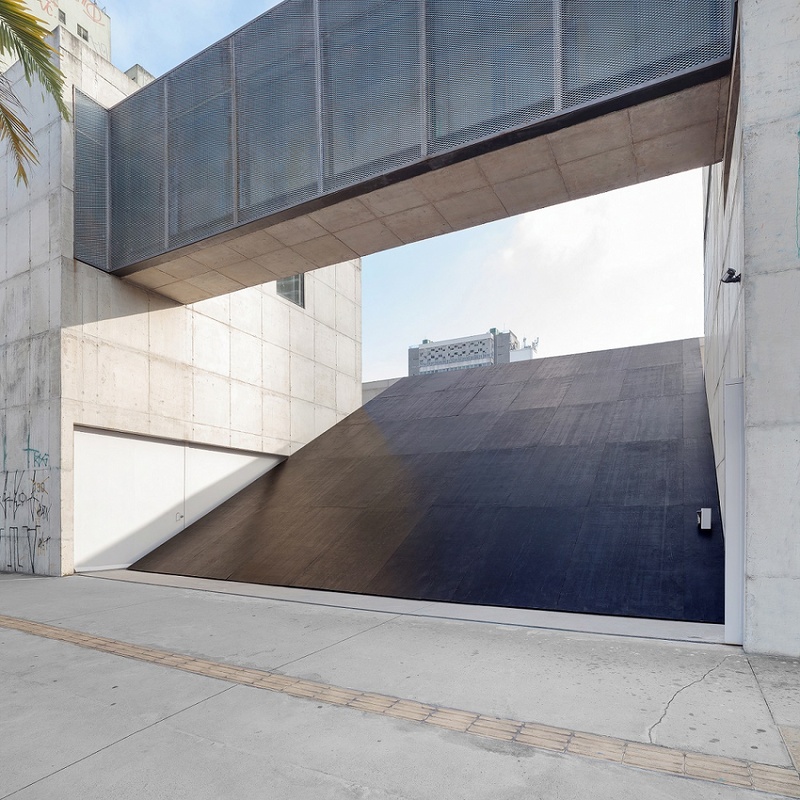 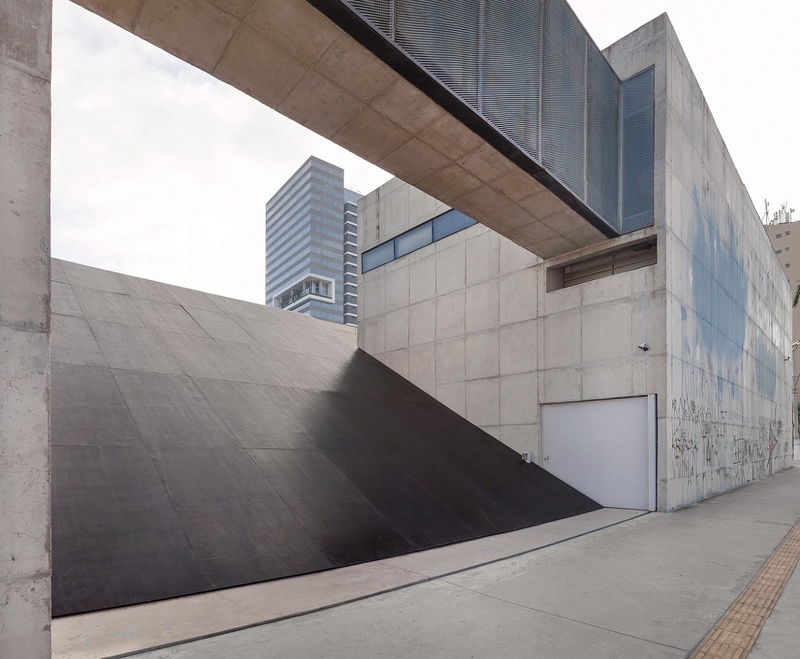 This new access refers to the original entry of the gallery’s first project, from architect Paulo Mendes da Rocha, built in 2004 and then demolished in 2011 to make way for its replica, the structure that exists today. 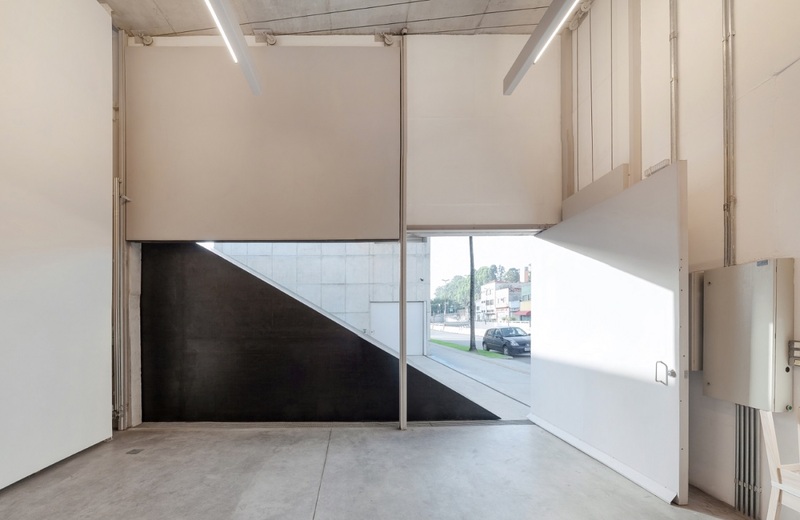 With the relocation and reorientation of the building the initial project was readapted and consequently the reversal of the entrance was incorporated. 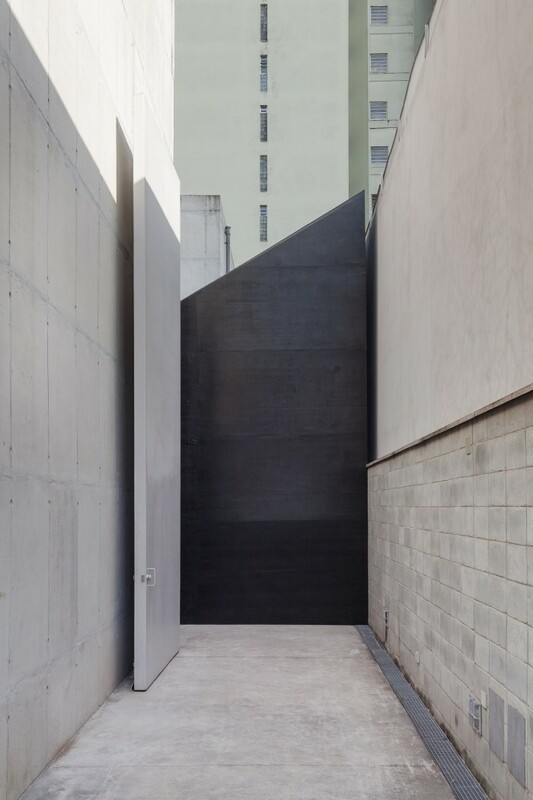 Through the occupation and almost obliteration of a (semi)public space and the subsequent adaptation of the entrance route, Ricardo Alcaide induces a reexamination of the visitor’s physical relationship with the building and subverts the normal functioning of the institution. 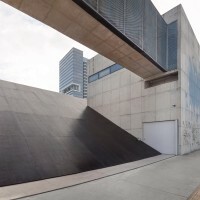 Creating a spatial condition that is located on the threshold of conflict and an “institutionalization” of provisionality, the artist takes advantage of the friction between rigidity and institutional improvisation that is often present in our experience of the city, commonly materializing itself in the clash between the “official” architecture and the makeshift constructions that are cumulatively coupled to it, being the result of territorial pacts that are parallel to the official legal-normative order.